During a recent Ghost Box session members of the SOuL Searchers Paranormal Team and students on the Parapsychology course had some interesting audio evidence to review. Wearing head phones will enhance the evidence. 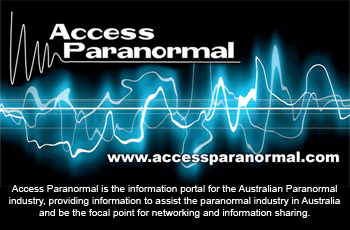 This Ghost Box session has been a favourite and has raised more questions than answers!